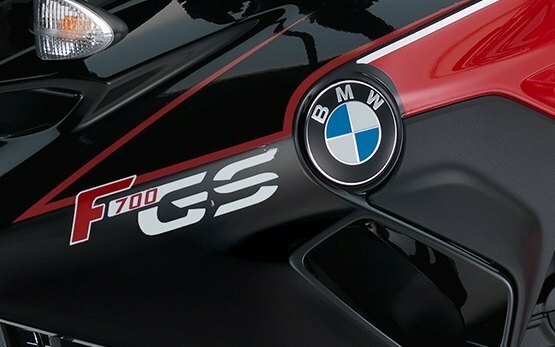 2017 BMW F 700 GS 75 hp. 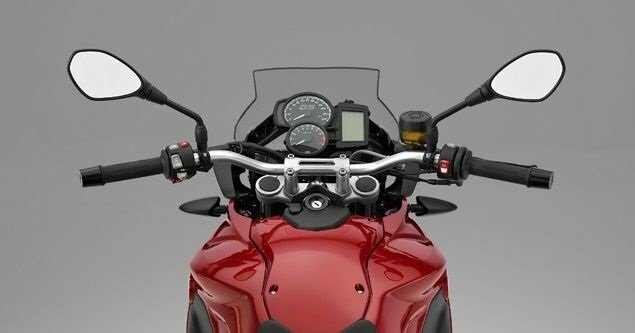 motorcycle rental in athens. 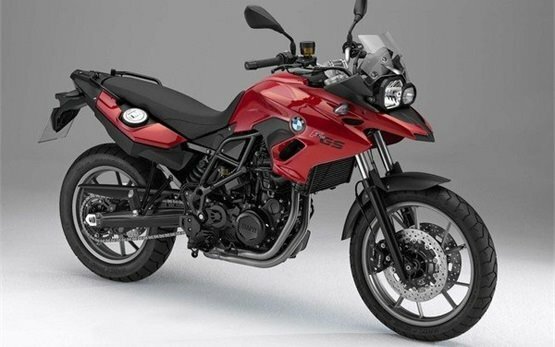 Hire cheap 2017 BMW F 700 GS 75 hp. in athens.